My average day pretty much consists of waking up at the crack of noon, showering, grabbing a bite and a cup of joe, walking all the way to work (which is about ten steps from my bedroom), going through all the junk-mail in my spam folder, noodling around on my guitar for a few minutes, and then hitting the drawing board (or computer, depending on what the job entails). By the time I end my day, I’ve worn out my interest at being either in front of a drawing board or computer, so attending to the blog drops to the bottom of my to-do list. Any of you sunny So Cal folk want to meet up and race me at Autopia? 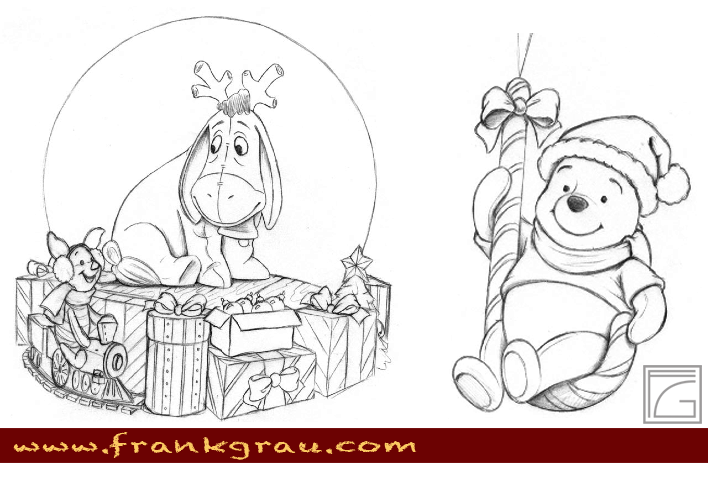 Since the Christmas season is getting an early start anyway, I figure I may as well share some of the Christmas (and non-Christmas) stuff I did for the giftware industry. 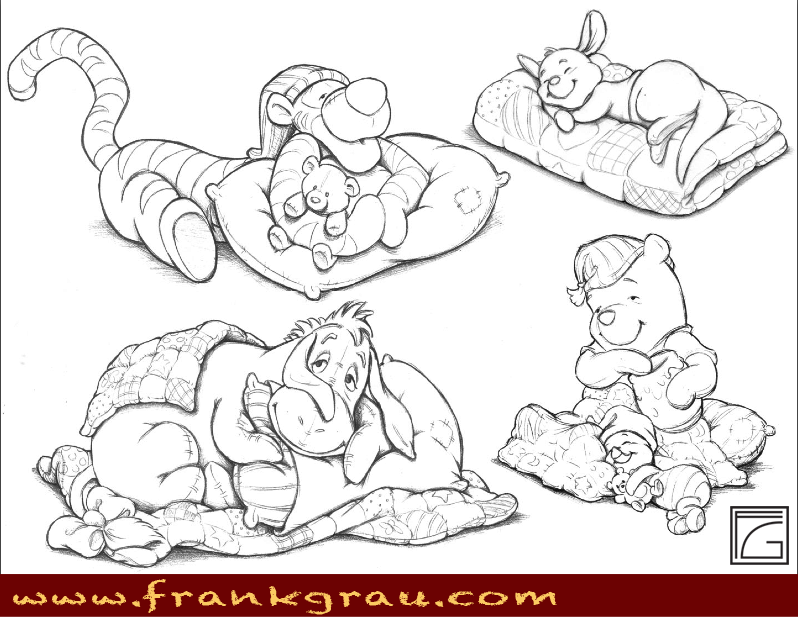 The following are a few designs I did for Disney’s Pooh & Friends giftware line (which included figurines, Christmas ornaments, water-balls, etc.). I had done the illustration for our marketing material. The figurines were porcelain, I think, so they had to be designed rather simply to keep the costs down. Porcelain wasn’t as forgiving as resin when it came to designing, and the product material often determined how complicated we could get with our designs. We often had to scratch designs because they were too detailed for the material used in manufacturing. Having our hands tied by the production process could really stifle our ability to be creative as designers. And it’s not that things can’t be highly complicated when manufactured in porcelain; it’s just that using porcelain would require multiple molds if things got too complicated, which raised the costs significantly, and we had certain price-points we needed to hit, so costs were always a factor to consider when designing. After all, these were not sold at Lladró prices, even if they were considered collectibles. 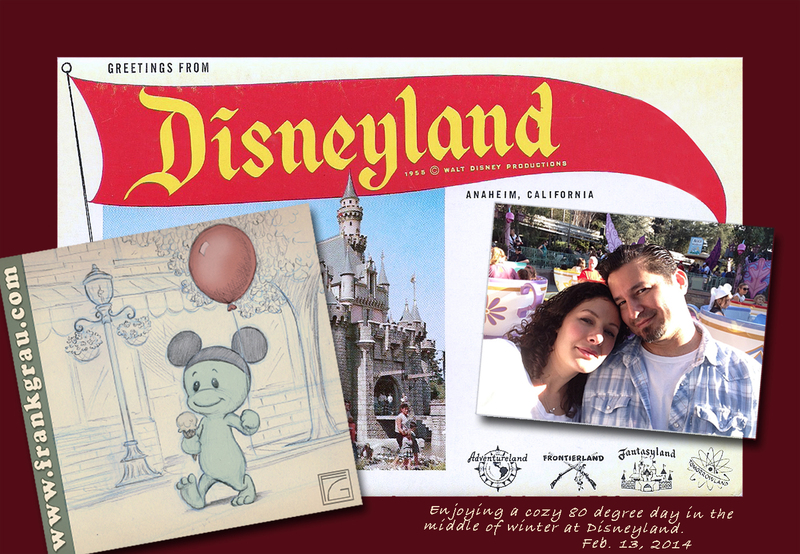 Incidentally, I designed these while working at Cast Art Industries’ in-house studio in Corona, California. Most of the stuff we produced were our own brands, which we also licensed out to other companies. 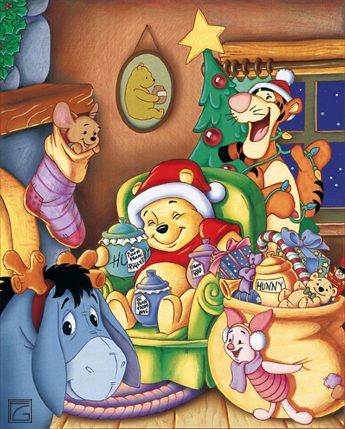 The Pooh & Friends line was one of the very few licensed brands we produced for another company (in this case, obviously Disney).